Shakespeare, Cinderella, Broadway – the world’s greatest stories and songs are flooding Athens this December along with a myriad of exhibitions and collections that will make this holiday season fly by. WHAT: The National Theatre Live program successfully brings Athens yet another masterful production broadcast from the Olivier Theatre in London. This time with Ralph Fiennes and Sophie Okonedo at the helm as the iconic star-crossed Shakespearean lovers attempting to navigate romance and betrayal with great empires and armies at stake. 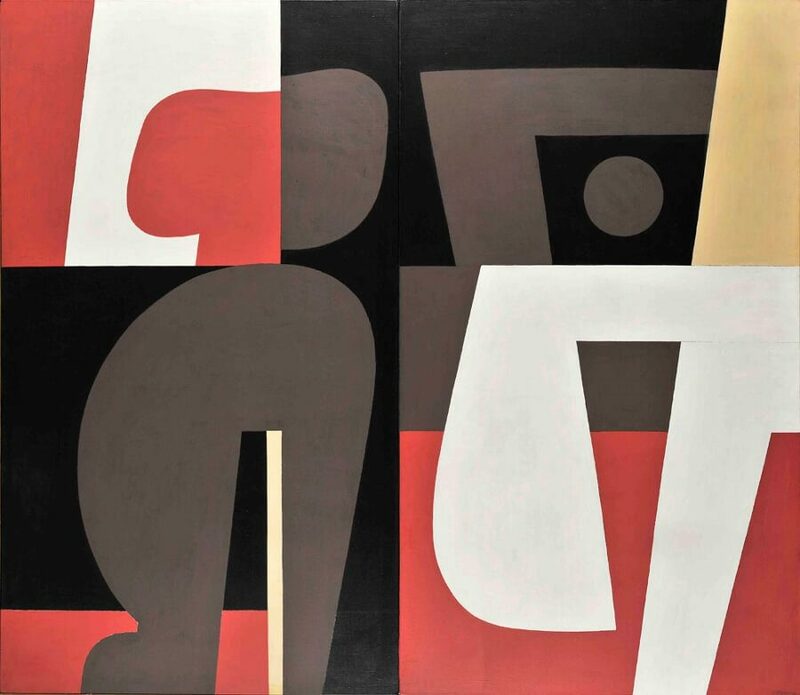 WHAT: Multifaceted in his talents and boundless in his creativity, the late Greek artist Yannis Moralis’ work elevated him to be one of the most celebrated figures in the 20th century. This expansive exhibition at the Benaki Museum will explore his groundbreaking artistry over the course of several decades in a variety of mediums including paintings, sculptures, architectural commissions, record covers, and book illustrations. Witness his progression and development as an artist from now until May. 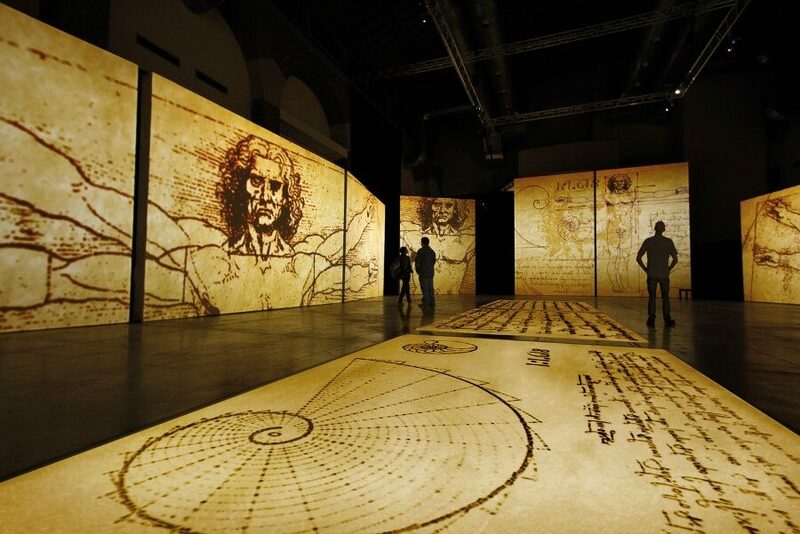 WHAT: An immersive, four-month exhibition celebrating the genius of Leonardo da Vinci offers a journey into the spirit of the Italian artist. 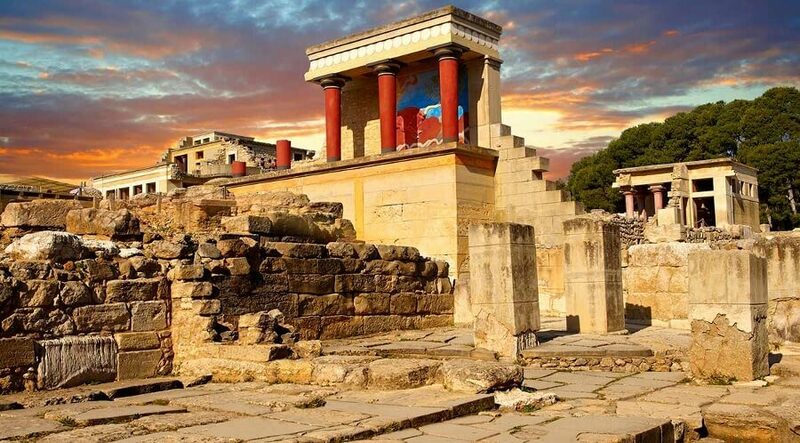 Athenians can plunge into the brain, heart and soul of a 15th-century man who would circle his multiple interests like a predator, along with his ideas, his lucid observations and bright achievements. An exceptional painter, sculptor, engineer, biologist, inventor, musician, architect and a philosopher, the four-month exhibition at the old OSY Train Depot in central Athens, is an immersive audio-visual experience developed with the assistance of the Leonardo da Vinci Museum in Rome and the Lumiere Technology Institute in Paris. Monday to Friday (13.30 to 23.00) and Saturday (10.00 to 23.00). Admission is €15 for adults; €12 for children. Pireos and Ermou 105 53, Gazi, Tel. +30 210 427 0638. WHAT: Citronne Gallery inaugurates its new space in Athens with an exhibition dedicated to George Lappas, Mappemonde. Housed in a landmark 1960’s building on Kolonaki’s bustling Patriarchou Ioakeim street, the gallery’s inaugural exhibition revisits George Lappas’ stunning presentation of Mappemonde at the Sao Paulo Biennale. One of the most significant works of Greek post-war sculpture, George Lappas’ Mappemonde traces the map of the world as a sculptural narrative and draws on experiences from his own life. 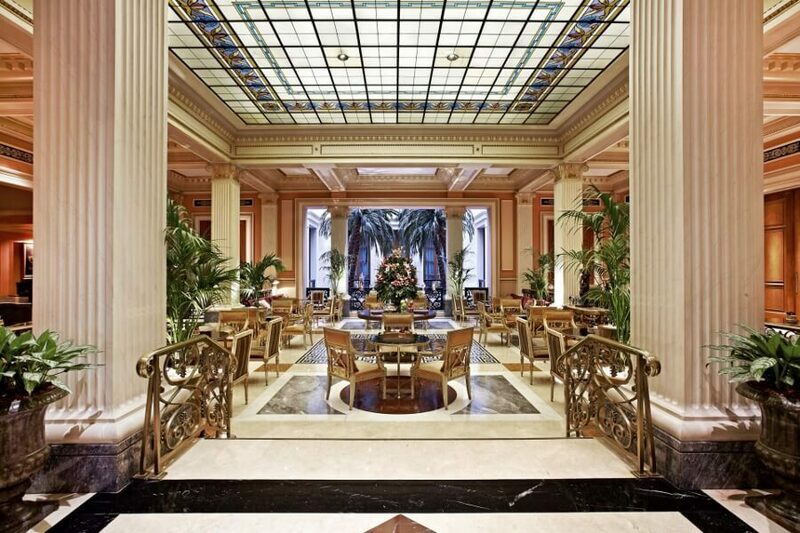 WHAT: The Winter Garden City Lounge provides the perfect setting for evenings rich in beauty both atmospheric and auditory with their weekly Opera nights. Enjoy the sophisticated and luxurious ambience of Athens’ finest hotel and, for the entire month of November, the enchanting arias of Marias Callas. The series will begin with a one-of-a-kind duet and take place each Thursday evening until late December. The Winter Garden City Lounge has created a specially designed menu and a magical experience in tune with the changing seasons. WHAT: There’s nothing better than sipping a warm drink and shopping for gifts for your loved ones, especially when there are hundreds of different choices in one festively decorated market. 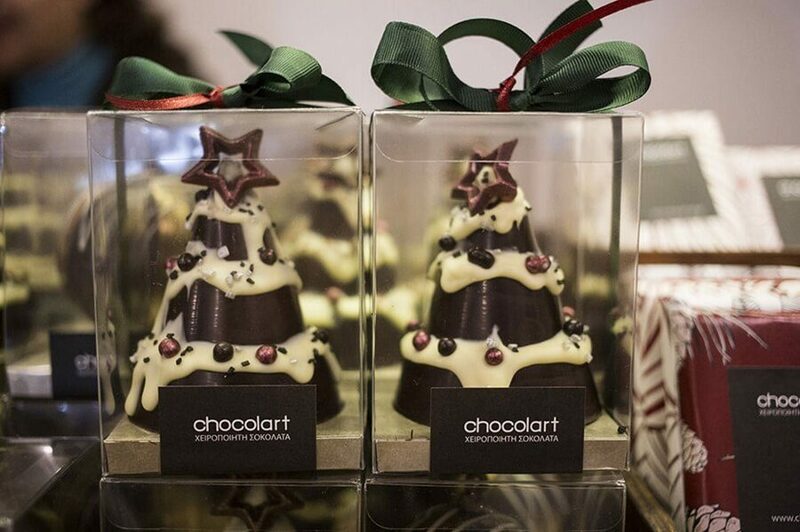 Local merchants will be selling their goods all weekend long at the Christmas Meet Market. There’s even a solution for the kids being towed along in the form of a sensory playground created in collaboration with the Children’s Hellenic Museum. Spoil your friends and family with perfect gifts and enjoy yourself while you’re at it; music, gifts, food, drinks and good tidings are waiting. 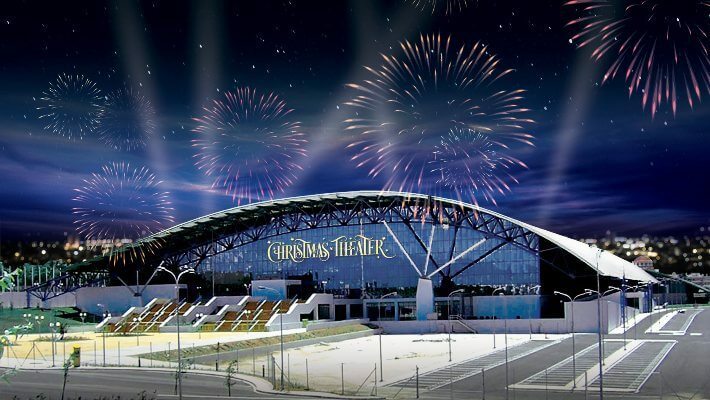 WHAT: The most wonderful time of the year will be brought to life with twinkling lights, music, and color in the largest and most majestic theater in Athens. These spectacular performances will transport you to great cities each with their own style of celebrating the holidays. The performances shine and spread the festive spirit with a joy that will leave you smiling well past New Year’s. WHAT: Jewels that glitter with the essence of great civilizations adorn the Benaki in Elena Syraka’s hand crafted jewelry exhibition. The talented designer used her years of study in Minoan and Mycenaean culture to design breathtaking contemporary jewelry made from archaeological fragments from the time period. These unique pieces put a modern twist on ancient myth. WHAT: The Russian Avant Garde was an enigmatic and astoundingly creative movement that transformed artistic expression around the world. Alexander Lozovoy is the remaining living artist that can be considered a member of this movement characterized by political urgency and radical creativity. The Iris Gallery hosts this exclusive look into a pioneering mind. Lozovoy’s work consists of revolutionary techniques and materials including birch bark and musical compositions. For the work of a radical and perspective changing artist hailing from a place and time now frozen in history this art collection is not to be missed. WHAT: The golden age of Broadway is alive and well at the SNFCC. Athens’ most talented performers revive highlights from beloved musicals including Kiss Me Kate, West Side Story, and The Sound of Music. The Musicians of Camerata – The Friends of Music Orchestra, along with Haris Andrianos, Ioannis Kalyvas Nadia Kontogeorgi and Myrsini Margariti will take the stage for a reduced price courtesy of the Stavros Niarchos Foundation for one night only. 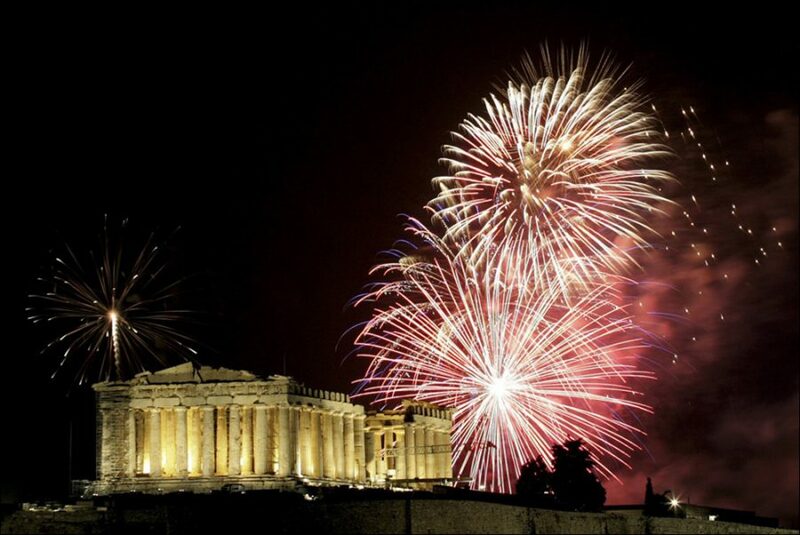 WHAT: The Benaki will redefine the images that flash through your mind when you think of the city of Athens. 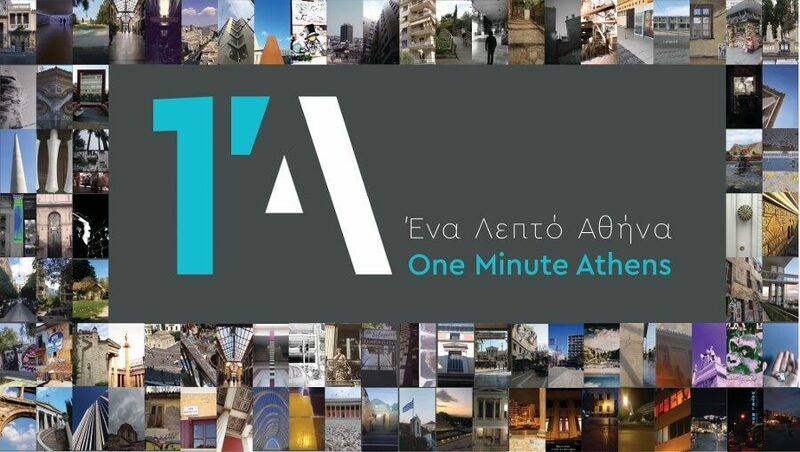 Approximately 100 different film competition entries attempt to define and explain Athens in just 1 minute. The fusion of these creative works into one collection offer a vivid glimpse of this magical city from the imaginations of dozens of individuals. WHAT: A delightful twist on the beloved classic, this astonishing ballet version of Cinderella will be a hit with children and adults. The iconic Monte Carlo Ballet bring to life this age-old tale with gorgeous modern choreography and music by Sergei Prokofiev. Set in a gorgeous mansion and brimming with imaginative drama and breathtaking dance, Cinderella will never be quite the same. 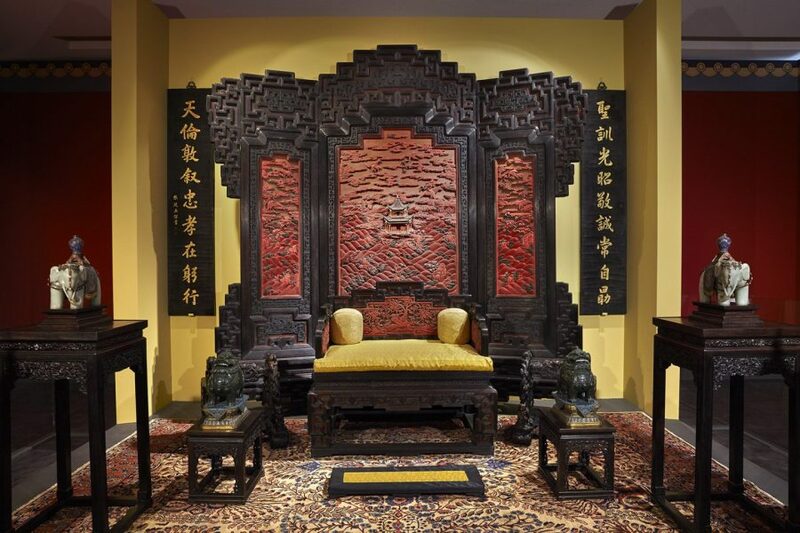 WHAT: History enthusiasts will swoon at this incredible opportunity to view over 154 historical artifacts from the Qianlong Emperor, the sixth emperor of the Qing dynasty in China. The Acropolis Museum hosts the display that usually resides in the Forbidden City in Beijing and details the complex and pivotal history of the Emperor’s political and cultural contributions to China over his six decades of rule (1736-1795). Clothing, trinkets and furniture illustrate a long and vibrant life from the very highest of positions in Chinese and world history. WHAT: The Athens Biennale is not your average exhibition. 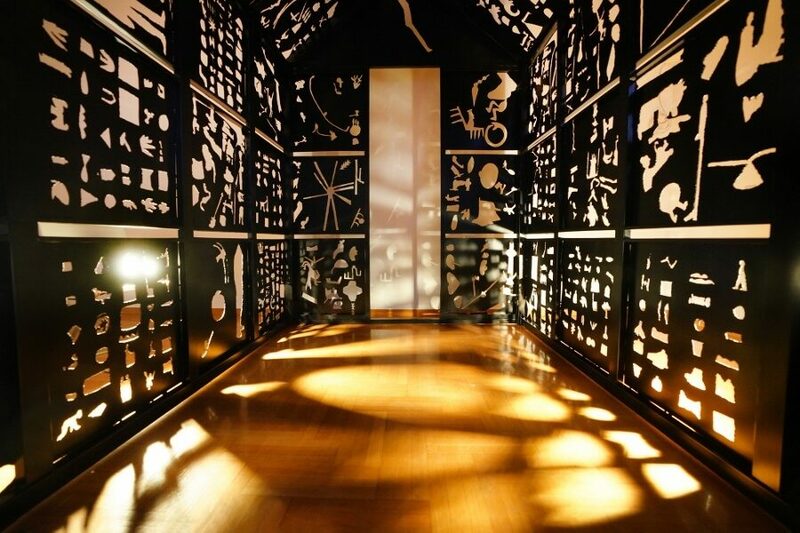 Comprised of four buildings filled to the brim with art installations at times lovely, mystifying and even horrifying (one particular installation caused two audience members in London to faint at the sight), dozens of artists take a hard look at the world surrounding them and transform it to reflect their mind’s eye. The title ANTI appropriately conveys the radical and revolutionary minds able to take an abandoned room and transform it into something never before seen. WHAT: Oft ignored in Greek society even today, Greek women stake their place in art with this exhibition that focuses on their portrayal in Modern Greek art over the past two centuries. Greek artists ranging in age and background present portraits of women and families that trace the evolving roles of women in Greece over time. WHAT: This exciting collaboration between Greek National Opera and NEON produced a fascinating dialogue between the visual arts and the opera. The live performance utilizes auditory and visual effects inside an opera house empty of all props and costumes. A twist on a classical art form manifests in a creative deluge of sight and sound.